The administrative office of the Public Works Department supervises and over sees the eight departments in Public Works. The departments consist of administration, building inspection, streets, sanitation, fleet maintenance, utility, water plant and wastewater plant. The office also works on capital projects with engineers and contractors, such as road widening projects, water and wastewater plant expansions, water and sewer construction projects and other city improvements. Turn right onto Pine Mountain Road at traffic light number six (6) on the Parkway. Go to top of hill and turn left at 4-way sign onto Rena Street. Take first entrance on left to Public Works Department. Hi, my name is Mark Miller and I have been a public works director for twenty-five years. Welcome to the City of Pigeon Forge's web site. The purpose in this site is to provide you with information that you may be looking for. If you can't find the information you are looking for feel free to call. 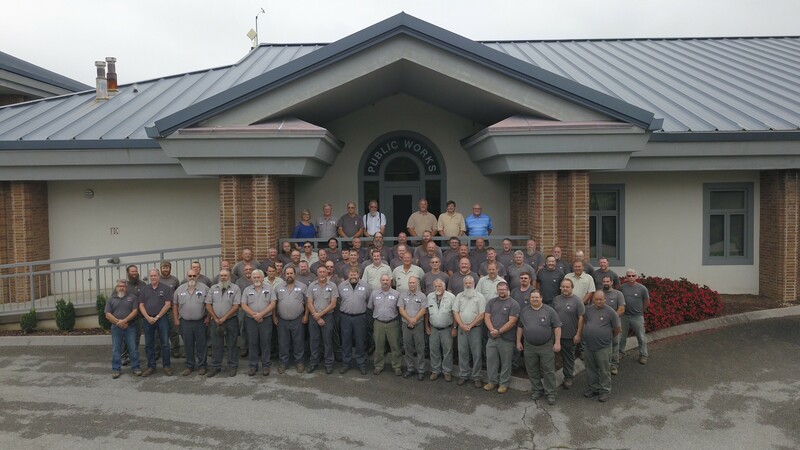 Our Public Works Department is a team of dedicated employees working together as a family. Even though we are considered a small community based on the number of permanent residents, we have to provide the infrastructure for a big city when guests visit our town. Public Works includes many services that effect our daily lives such as maintenance of our roads, storm water system, traffic controls, animal control and we keep our city clean through our sanitation department and our litter pick-up program. 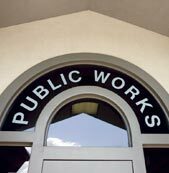 Our water and sewer departments, street maintenance and building inspection are also under the public works department and although you may not have direct contact with these aspects of public works their functions are critical to a smooth operation of most city services. If you have a suggestion or comment about the way we can improve the public works department please let us know. Whether it be on the back of a garbage truck, shoveling asphalt, or answering phones we like being of service and keeping our community a wonderful place to live, visit and work. 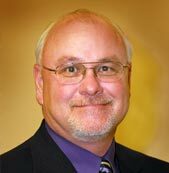 I am honored to be your Public Works Director, Mark Miller, City of Pigeon Forge.